Raycen is using Smore newsletters to spread the word online. The overthrow in Hawaii would have been averted if President McKinley, Sanford Dole, and Minister John L. Stevens was not involved because they led major roles that convinced Americans to annex Hawaii. 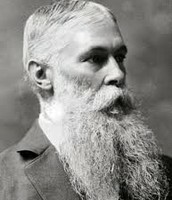 President Grover played a major role in the overthrow of the Hawaii. When he first heard the overthrow of Hawaii he sends senator Blout to Hawaii to see its legitimacy. When Blout sends in his report on the overthrow of Hawaii he read that the overthrow of Hawaii was an act of war. 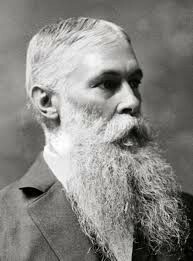 President Grover then demanded the new government to take down all American flags in Hawaii capital and return the monarch to power. However, Sanford Dole the president of the provisional government did all but one thing, and that was to restore the Hawaiian government. Sanford stated if they want to restore the government of Hawaii they had to come in and overthrow them. President Grover then decides to do nothing because if he were to kill or harm Americans he could potentially cause riots. This act leads to the annexation of Hawaii because he was a bystander. 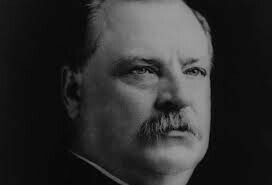 President Grover let the overthrow of Hawaii happened and instead of aiding the Hawaiians he let the people of Hawaii suffer. Committee of Safety. This group original name was the Honolulu rifles and the Hawaiian League. Sanford group consists of Hawaii’s prominent business men. He made the Hawaiian League to protest against the King David Kalakua acts. Later he changed the group name into Honolulu rifles. Then with his new group he went to the King David Kalakua palace to sign the bayonet rifles constitution. This constitution restricts the king’s power and gives to the cabinet. King David Kalakua then signs the constitution and later dies in the next 2 years. After Kalakua death his sister becomes the next monarch of Hawaii. She then presents a new constitution to bring back power to the Hawaiians. Sanford infuriated decides to change his group name into the Committee of Safety and they plot to overthrow the queen. Sanford Dole then calls Minister John Stevens to help aid their cause. John Stevens agree to help them and sent marines to Hawaii. This act made Hawaii vulnerable. In January 17, 1893 the committee of Safety succeeded in overthrowing Hawaiian kingdom with the help of the marines. Sanford dole played a important role in the overthrow of Hawaii because he planned it out. He was the brains in the operation and without him the overthrow would have not happen. 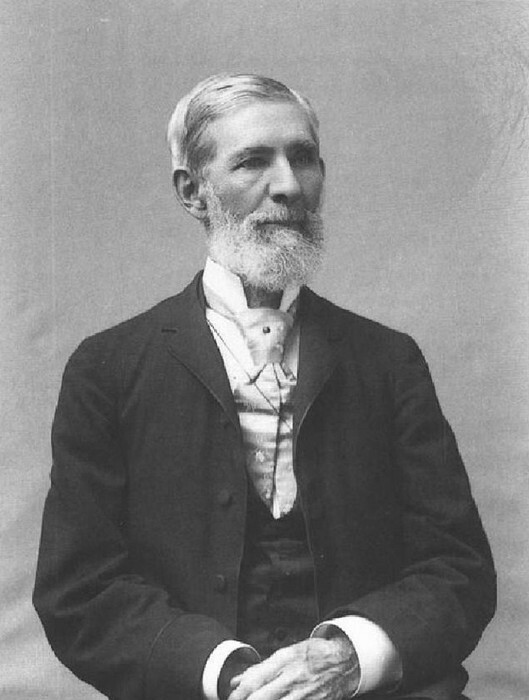 U.S Minister John L. Stevens was an important figure in the overthrow of Hawaii. He was station to Hawaii to help out the Hawaiian Kingdom. John L. Stevens was a racist, he believed that the Hawaiians were barbarians, child like, and can’t rule themselves. This view he had was similarly to the Committee of Safety. When the Committee of Safety told Minister John L. Stevens their plan, he agreed to it and sent troops to Hawaii. He sends the troops to protect American citizens. But, the marines presence made it impossible for the government to defend itself. When the overthrow happened the Queen Lili’uokalani surrender to America, not the provisional government that was headed by Sanford Dole. She surrender because believes America will fix this action, the provisional government have no authority and Hawaii can’t fight against America. 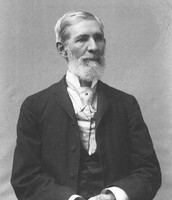 John M. Stevens played an important role in the overthrow of Hawaii because he was the support. He lend the Committee of Safety man power to bring the Hawaiian government down. Is Hawaii a state of the United States? First I thought that Hawaii state hood into America was legit. 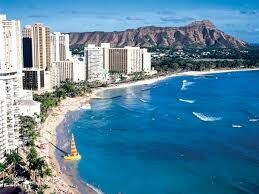 However after studying the overthrow of Hawaii I believe Hawaii should not be considered a state. When congress had a vote on if they should make Hawaii a territory, they never consulted the queen nor had the authority to do so because Hawaii is not a land of America. All congress did was just vote and when votes favored annexation of Hawaii they then claim Hawaii as their land. This is unlawful because it showed that America was a big nation and its bullying a smaller one. "Homepage." History Today. N.p., n.d. Web. 13 Mar. 2015. <http://www.historytoday.com/>. "Hawaiian Kingdom Government - Welcome - E Komo Mai." Hawaiian Kingdom Government - Welcome - E Komo Mai. N.p., n.d. Web. 13 Mar. 2015. <http://hawaiiankingdom.org/>. "HAWAII FUN TRIPS." Hawaii Fun Trips Com RSS. N.p., n.d. Web. 13 Mar. 2015. <http://hawaiifuntrips.com/>. 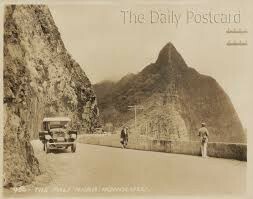 "The Daily Postcard: Hawaii - Pali Lookout." The Daily Postcard: Hawaii - Pali Lookout. N.p., n.d. Web. 13 Mar. 2015. <http://postcardparadise.blogspot.com/2010/11/hawaii-pali-lookout.html>. Hawaii back then was a lonely peacful nation. That believed in the old traditional way. Now it's a big city that filled with skyskrapers, hotels, and shops for tourist to buy.